With the rapid development of renewable energies, we have taken new paths in electricity generation. By applying hybrid power solutions, which combine multiple power generation sources with storage, we go one step further. You have questions about our hybrid power and storage solutions? You are interested in partnering up with Siemens Gamesa? Please contact us. Hybrid power leverages the advantages of the complementary energy profiles of wind and solar power. Imagine the possibilities by balancing the energy generated by solar during the day with the wind, which is usually stronger at night. Depending on the location and hourly profile, a hybrid system can optimize energy feed-in, grid stability and capacity factor. In addition, customers can save costs and achieve a higher energy production by sharing land, grid infrastructure and maintenance services for the different assets. The hybrid power solution allows for the integration of one or more renewable power generation assets with our tailored energy storage systems – heat or battery storage – adding to the profitability of the project. At Siemens Gamesa we apply a hybrid control tool to manage multiple strategies for renewable energy generation in combination with storage. If your project is located in remote areas with an isolated grid, you can choose the Off-Grid solution, for the integrated grid solution select On-Grid. 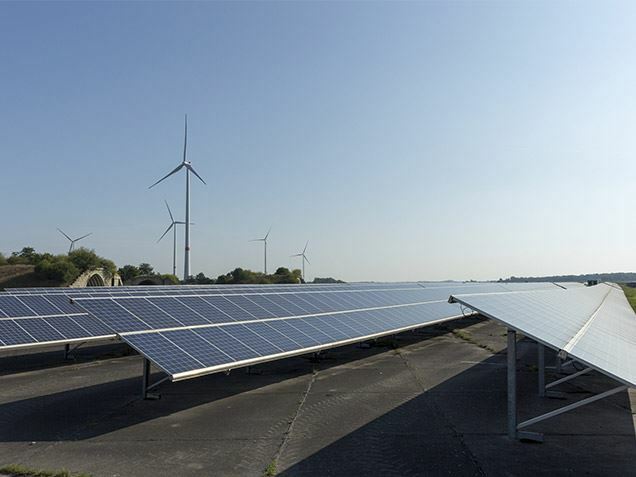 Off-Grid solutions are a combination of wind, solar, storage, and diesel generators operating independently of the power grid. The first pilot power plant “La Plana” was commissioned in 2016. It combines four different energy sources with a battery storage solution, consisting of a lithium-ion battery and a newly installed redox-flow battery system. 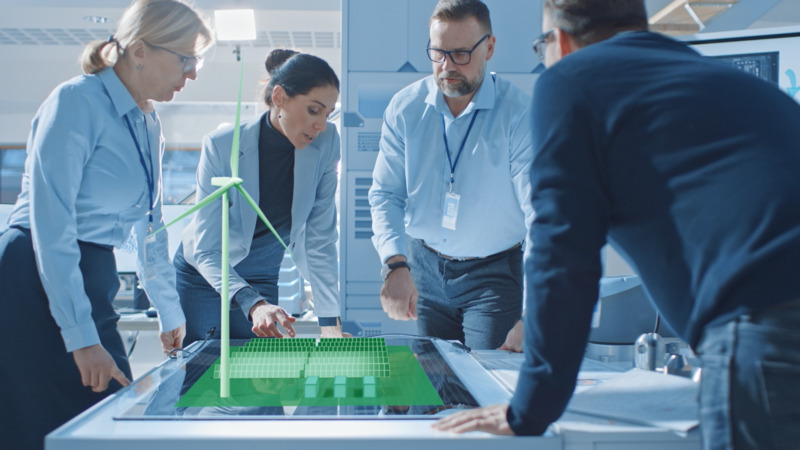 With the On-Grid solution, customers can design their hybrid plant individually and integrate various power generation assets optionally with a storage solution. The first commercial On-Grid hybrid project combines a 29 MW solar system with a 50 MW wind farm and was installed 2017 in India. It will be followed by a pioneering wind complex in Australia in 2019, where we combine a 194 MW wind farm with a battery storage system. 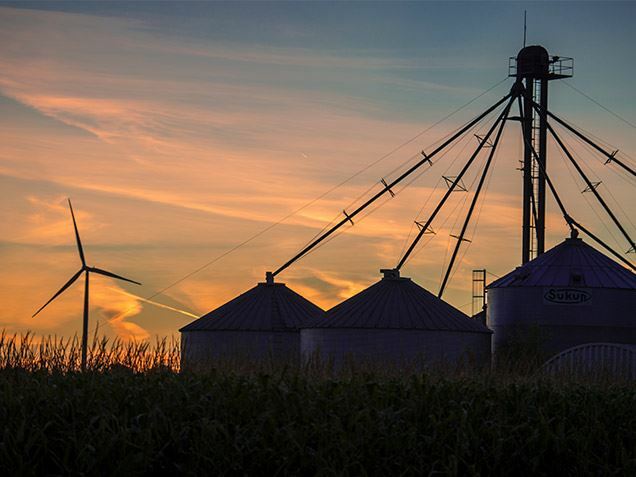 As the energy market increasingly turns in the direction of renewables, it faces new challenges. These include the fluctuation of energy generation and supply, as well as the issue of what to do with existing conventional power plants. 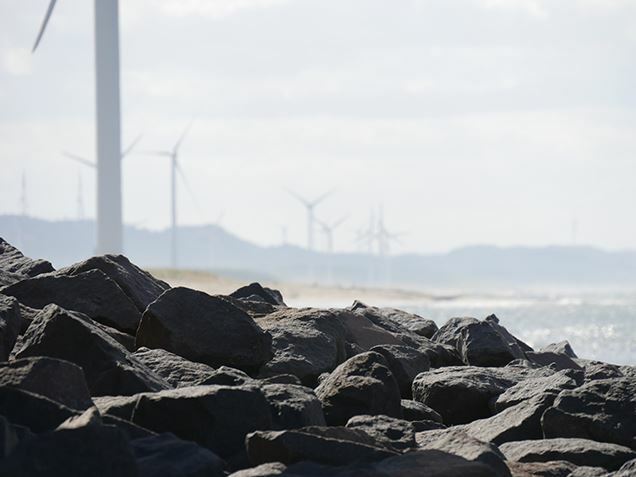 High-power, high-capacity storage is needed and Siemens Gamesa has found a solution. ETES draws electricity from the power grid and uses it to heat stones to temperatures of up to 800°C. Later, that heat can be converted back into electricity through the use of a conventional steam turbine. The system uses at least 80% off-the-shelf components and can function alone, be added to an existing heat cycle or convert a thermal power plant into a storage plant. Below you find several examples for renewable hybrid power generation realized by Siemens Gamesa. Innovative heat-storage for wind energy is being installed in Hamburg, supplying energy from hot stones by 2019. La Plana is an off-grid hybrid prototype. It combines wind turbines, solar PV and diesel generators with battery storage. This off-grid hybrid plant runs at Galapagos Islands. Wind turbines work with the islands thermal power plant. Kavital is the first commercial on-grid plant in India and integrates wind energy and solar on a large scale. Bulgana is a pioneering large scale off-grid solution in Australia. It combines wind with battery storage.